It’s not just service it’s your reputation. Why SLA Management is Needed? 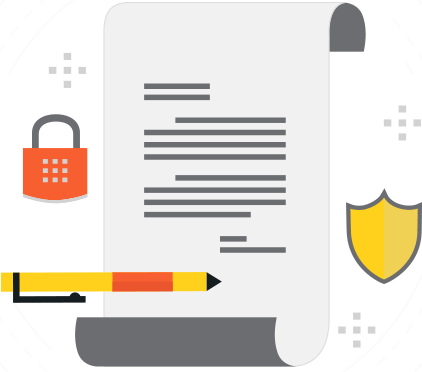 Documenting your service-level agreements (SLAs) provides assurances for your customers and helps you focus on what’s important to those customers. But an SLA isn’t just a guideline, it’s a contract, so you need to actively manage to the terms of your SLAs. ITarian’s SLA Management automatically prioritizes, tracks, and reports on the information you need to deliver on priorities efficiently by showing you which customer devices are supported, whether technicians are tracking their time correctly, when renewals are due, and how much time is left on an agreement. 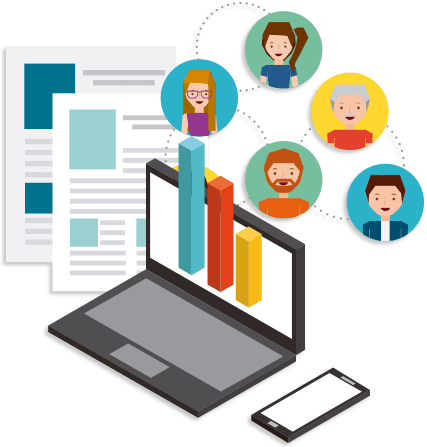 Whether you use existing templates or customize client-specific agreements, you can adjust support coverage and billing rates and add billing charges for additional products or services related to the agreement. Automatic integration with alerts in your regular workflow allows you to assign first-response targets, establish a resolution plan with time to complete, and sort all open tickets by the next service-level event. 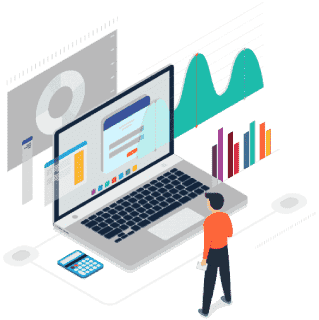 Analyze key performance indicators (e.g., response time, resolution plan time, and final resolution time) and expand your service desk offerings by demonstrating your ability to establish, monitor, and report on service-delivery goals. Establish response goals by priority, issue type, and sub-issue, and include SLA information on service tickets so you can track it through for a complete audit trail. The ability to see all the time entries applied to an agreement enables you to quickly determine profitability. Did you find this article about SLA management useful?